Apparently Kylie Jenner Is "Trying This Whole Vegan Thing"
In today's breaking news, Kylie Jenner is now a vegan. The queen of Snapchat revealed the news to her followers just moments earlier by sharing a photo of yummy-looking hard shell tacos topped with what we can only assume to be faux cheese with the caption: "I'm trying this whole vegan thing. Vegan tacos." We've followed Kylie's cooking (kooking?) adventures in her Cooking With Kylie series, but this is the first time she's declared going full-blown vegan. 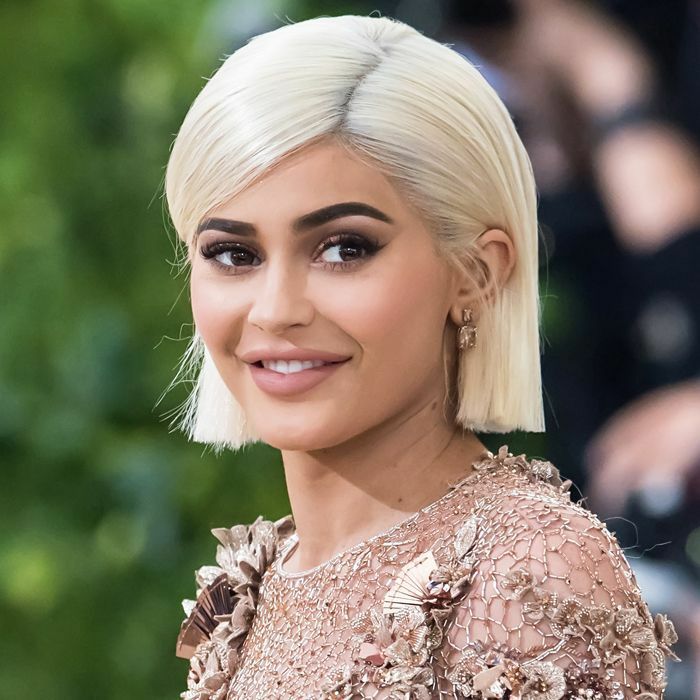 We're not surprised that she chose Snapchat (a place we've often found a multitude of actually-useful beauty tips) to break the news, though we're curious how dedicated the social media star will stay to the vegan cause. "If she's making veganism more mainstream, then I can get on board with that," comments vegan Byrdie editor Amanda Montell. "It's just more proof that veganism isn't just for hippies." Only time will tell, and in the meantime, we'll be checking her Snapchat for updates (and hopefully recipes?). Click here to see the huge health announcement Bella Hadid just made on Instagram. Real Talk: Can a Raw Vegan Diet Ever Really Be Healthy?